Good afternoon bloggers, hope you’ve having a wonderful day whatever you are doing on this gloomy Wednesday. 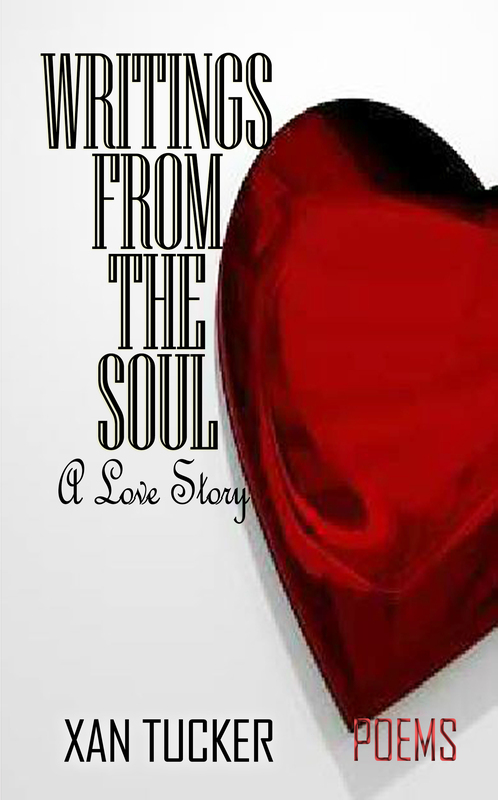 Today I have a little bit of a teaser for you; I am currently working with Authoramp on a number of their releases and this will be a book reviewed in a little while so here’s an insight into the book and the author. It’s 1932 and Hitler and the Nazi Party are threatening to take control of Germany. There is a growing fear of another war. Two families from vastly different backgrounds make their way to visit their sons’ war graves in the Flanders region of Belgium. John and Annie Williams are on their annual trip from England in memory of their son, Herbert, who had been killed while fighting at the battle of Passchendaele in 1917. Erich and Martina Lehmann have travelled from Germany to pay their respects to the memory of their son, Kurt who died in the same campaign. During their visit, the couples meet and in the wake of such devastation, confrontational events take place. 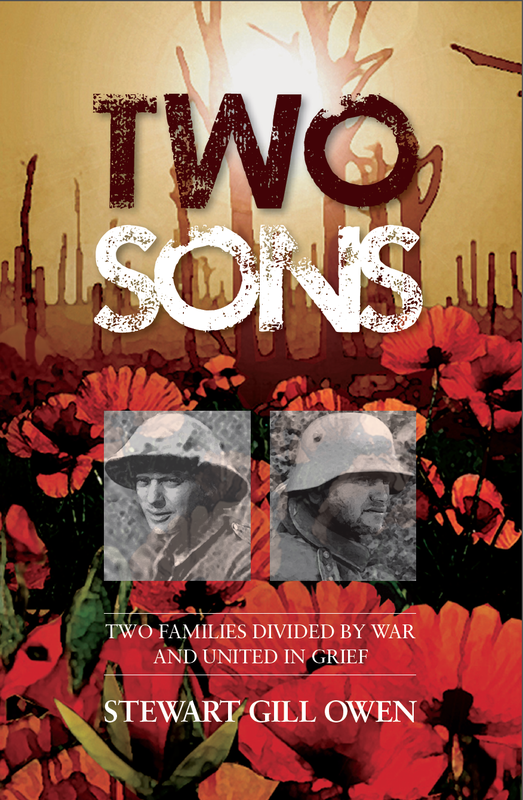 ‘Two Sons’ moves from the war on the western front to the domestic lives of both families over a period of two decades. Having lost their sons in one conflict, both families fear that they may have to make further sacrifices in light of the growing threat. Stewart Gill Owen was born in Blackburn and grew up in Lancashire. After art school, his career was in design and advertising, and as a lecturer in further and higher education. He now lives in Somerset with his wife Jessie. Their two daughters often visit, bringing the five grandsons with them. Stewart is a keen historian. It is the most immediate and ‘living’ history that has inspired Two Sons, which is his first book. Many of us still have links with the First World War. Stewart lost an uncle in Flanders and one of his ancestors was the poet Wilfred Owen. Something that happened so long ago is in many ways still with us. “This is a very engaging story with rich characterisation, a roller coaster of emotions and excellent period detail.” Bruce Payne, Amazon UK. “I really enjoyed this read, and would congratulate the author on the way he handled such a sensitive subject and told the stories of two separate families intertwining the past with the present.” Weeki, Amazon UK. “This book is a sensitive reminder of the impact the war had on both sides. 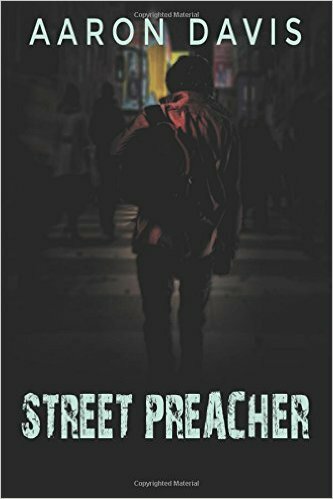 A very good read, which I highly recommend.” JR Hold, amazon UK. “One hundred years on this is a very relevant book for young and old. Read it. You will giggle and cry, and be glad you did.” H P Johns, Amazon UK. It’s a story about the consequences of the battle of Passchendaele that took place in Flanders in 1917. The book is based on a number of confrontational encounters that takes place between a British and a German family in Belgium in the summer of 1932. “I chose the date because, in July of that year, Hitler and the Nazi party were threatening to take control of Germany” says Stewart, “and there was a growing fear in Belgium of the possibility of renewed hostilities.” During the visit, heated disagreements and arguments take place. The story moves from the battlefields of the Western Front to the domestic life of the families over a period of two decades. Hope you enjoyed a little sneak peak into an upcoming review for mylittlebookblog, look out for the review coming soon!